Whenever you pick up a suspicious call do not worry. Just take the caller's name, address and company name. If the caller menaces to sue for the defaulted loan which you did not own up, demand official certification avowing the liability. 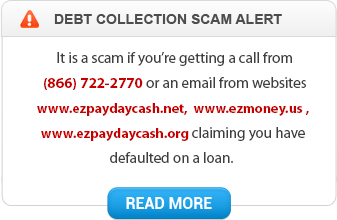 CLICK HERE to see examples of debt collection scam emails.